Going over data in the 2019 Missoula Housing Report, several things caught Jim McGrath’s eye. Among them, he noted the growing disparity of incomes between those who own a home and those who rent. He also noted the number of Missoula households considered cost burdened, meaning they pay more than 30 percent of their income to rent or a mortgage. According to this year’s statistics, 42 percent of households in Missoula County rent, while 49 percent do so in the city. McGrath believes it’s higher than the state and national average, though it’s on par with what’s expected in a university setting. Even so, he said, the income and equity earned by homeowners remains greater than that of renters. In a city with half its population renting, that growing disparity concerns McGrath. The median price of a home in Missoula soared to a record high $290,000 in 2018, marking an 8.1 percent increase over the prior year. The average price of rent dipped roughly 1.5 percent, though the going rate still leaves nearly half of all renters cost burdened, according to McGrath. The challenges of cost and the tight availability of housing, including that listed at affordable prices, has taken central stage in a debate over how to address the issue. In 2017, the city created a housing task force to explore solutions and its policy recommendations are expected next month, according to Eran Pehan, director of the city’s Office on Housing and Community Development. As policy makers await the housing recommendations, McGrath also is watching the city’s availability of affordable housing, which remains stubbornly low. 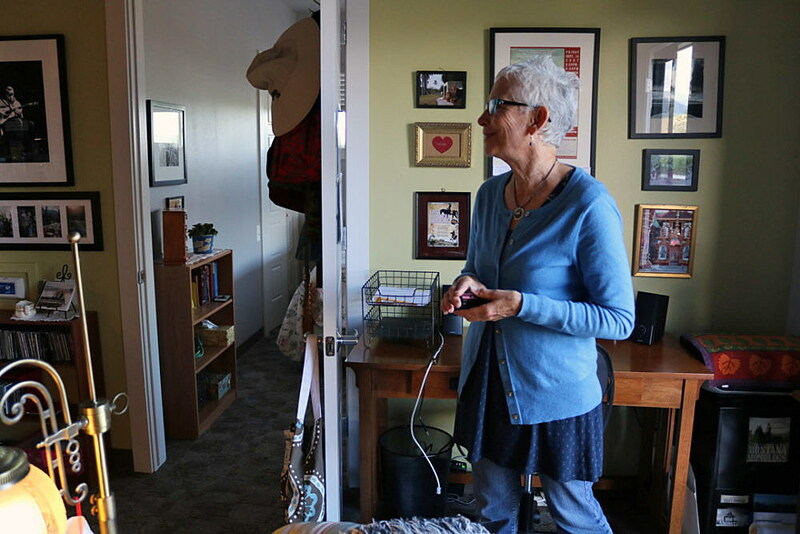 The resources for rental assistance provided by the federal government have grown scarce and aren’t expected to increase, even as the number of clients waiting for Section 8 housing climbs. In 2018, according to the Missoula Housing Authority, the waiting list for Section 8 vouchers in Missoula grew to 1,777 people. In 2010, it was 1,393. But even that category of housing is tight, along with the resources that produce it, McGrath said. Roughly 266 affordable units have been built in Missoula since 2009, though none were created in 2018. Given that 7,500 area rental households are considered cost burdened, McGrath said, the number of affordable units to climb if Missoula wishes to address one aspect of its housing crunch. McGrath said the projects should help move the needle, though they alone won’t solve the larger problem. Nor will they bring the city’s affordability index into a healthy balance. That measure weighs the median price of a home and the area median income to create a score. The closer to 100, the healthier the market. In Missoula, the index ranges from the upper 50s for a single person to around 70 for a four person family. Neither score is great. McGrath wasn’t certain how the student population skews that figure, though he did say it was worth noting.